LED Waterproof Shoelaces Just $2.99 Ships FREE! You are here: Home / Great Deals / LED Waterproof Shoelaces Just $2.99 Ships FREE! 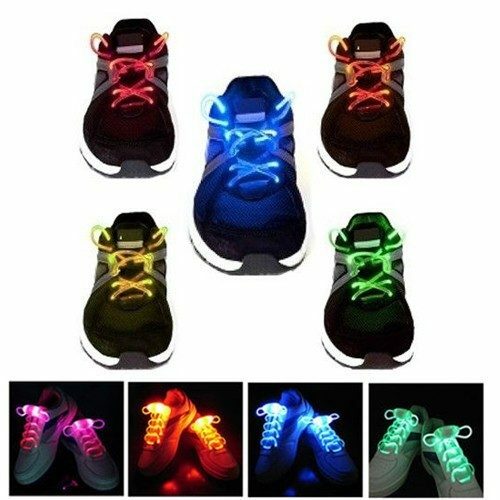 Order the LED Waterproof Shoelaces Just $2.99 Ships FREE! 3 Modes: On, Flashing & Strobe!